Lloyd & Co. (don&apos;t forget Gary!) are doing their part—and then some—to make regulators feel better about things. Goldman also said Thursday its assets, weighted by riskiness, had dropped to $600 billion at the end of June under new capital rules. Risk-weighted assets are used to calculate how much capital firms must set aside to cushion potential losses. The disclosure marked the first time that Goldman had revealed the figure under so-called Basel 3 rules in a quarterly filing. Lloyd Blankfein, Goldman&apos;s chief executive, said at an investor conference last November that the firm&apos;s risk-weighted assets had totaled about $728 billion in September. That figure would drop to $700 billion by the end of 2013, he predicted. 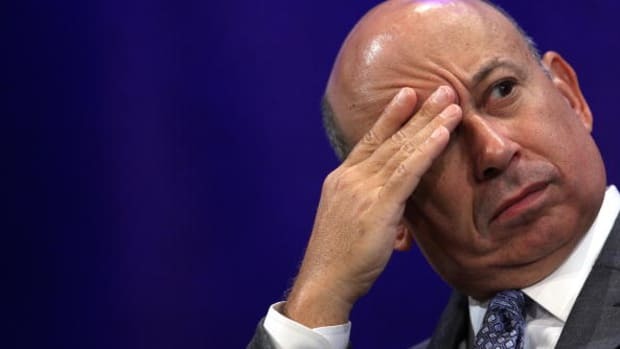 Gary Cohn may yet have an exit strategy. Barely passing (stress test) grades are not good enough! 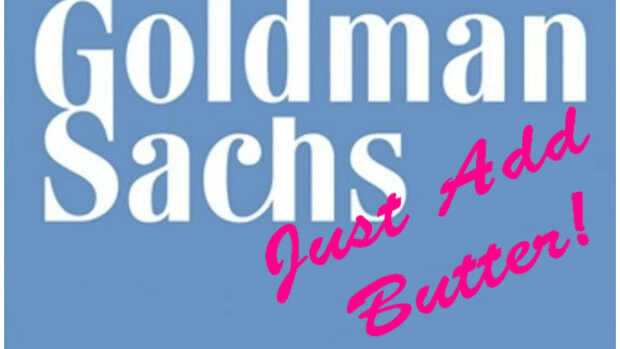 ACA Financial vs Goldman is back!